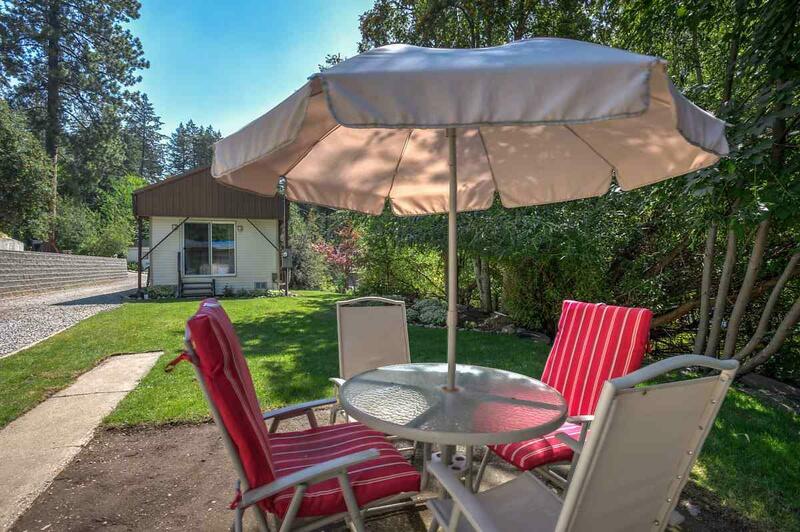 WONDERFUL LAKE PEND OREILLE GET-AWAY! 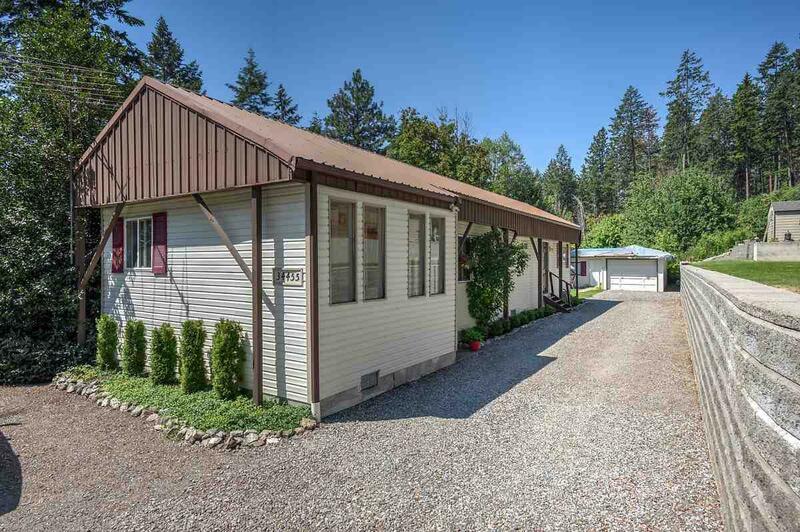 Beautiful manufactured home on it's own nicely landscaped lot in Bayview. 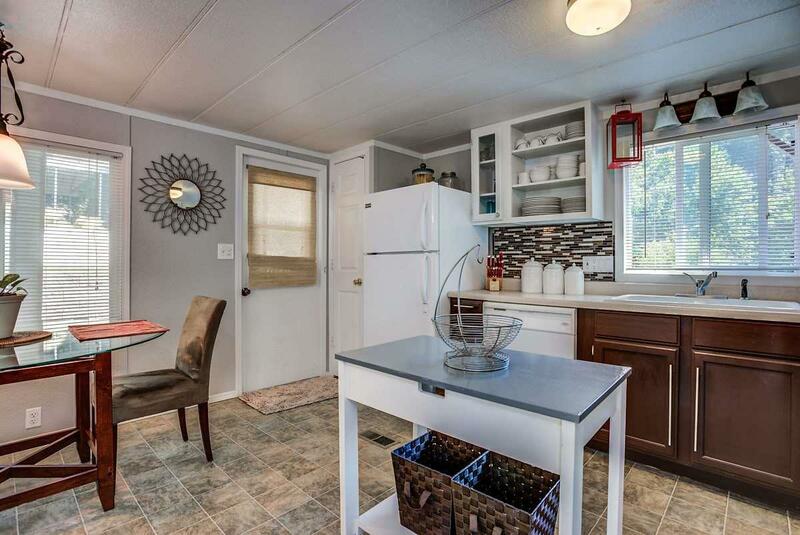 Remodeled manufactured home; each bedroom has large sliding glass doors to enjoy views and access the yard. 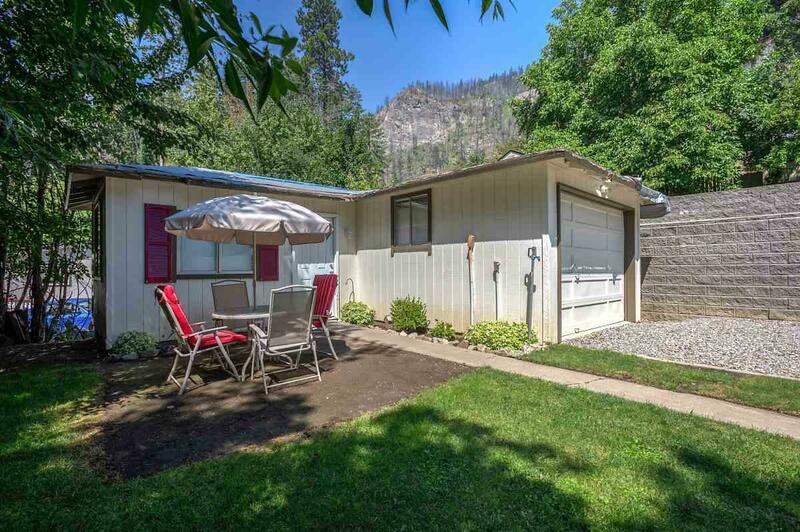 Includes all appliances and furnishings, has an enclosed porch wet area, oversized kitchen and living room, and a single-car garage with an attached room for artist studio, craft room, workshop, or dry guest room.